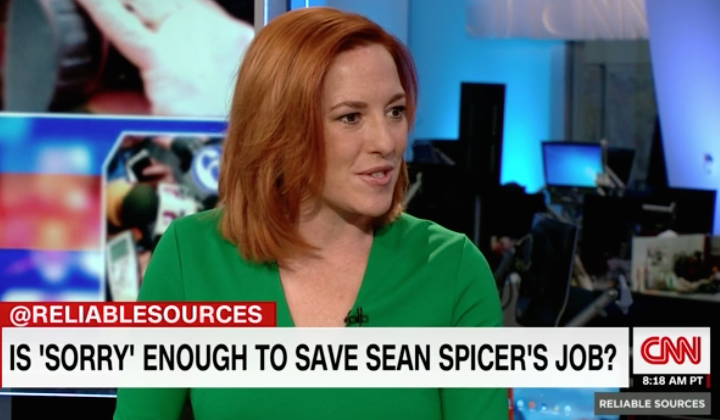 Jen Psaki, a former Obama State Department spokeswoman and former White House communications director, wrote an op-ed for CNN that criticized President Donald Trump. Her piece was entitled, “Putin set a trap and Trump fell into it” and claimed that Trump was “played” by the Russians and Russia’s leader, Vladimir Putin. In the piece, Psaki discussed how wily and cunning the Russians are, and heralded Obama’s handling of Russia and Putin during his two terms. 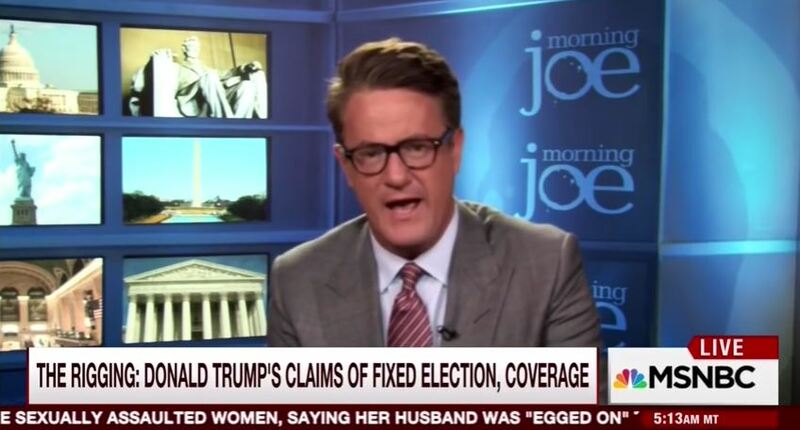 If Obama was so great, then why didn’t the famed “Russia reset” actually work under Obama?